Tired of the same old stuff on the radio? Bored to tears of seeing Miley Cyrus’s tongue out wherever you look? 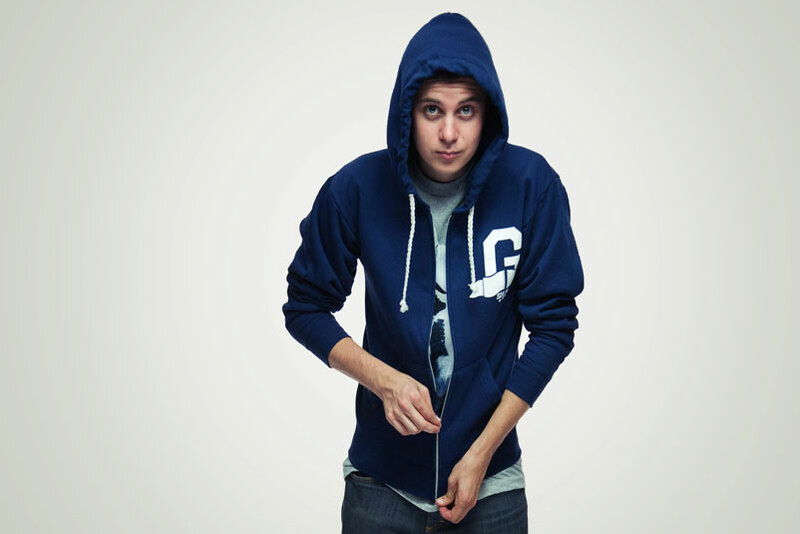 If you’ve been searching for something fresh in the music industry then look no further than Watsky, performing tonight at The Manchester Academy as part of his “Hug a Hater” tour. A Californian writer, slam-poet and rapper who gained a huge online following after a video of him rapping ridiculously fast went viral in 2011, Watsky switches effortlessly from silly to serious and back again, making him an incredibly engaging performer. Who doesn’t love an artist who can make you laugh and think at the same time? Throwing out social ideas at the speed of light in catchy sound bites he would probably make a pretty good politician, but he’s far too likeable for that. We suggest you get familiar with some of his best work (we love ‘Stong as an Oak’ and ‘Sloppy Seconds’) and turn up tonight prepared to have a blast! We’ll be tweeting from the show using #Manchestergo so see you there! Don’t forget our fantastic 10% student discount in all Mantax cabs, perfect for getting you safely to and from the gig.